Not sure what to get that golfer on your list? Then stop by our pro shop and check out are great gift baskets! You can get carts and guest pass for a very good price. 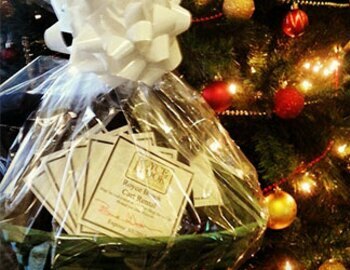 The golf gift basket is the perfect gift for golfers of all skill levels.